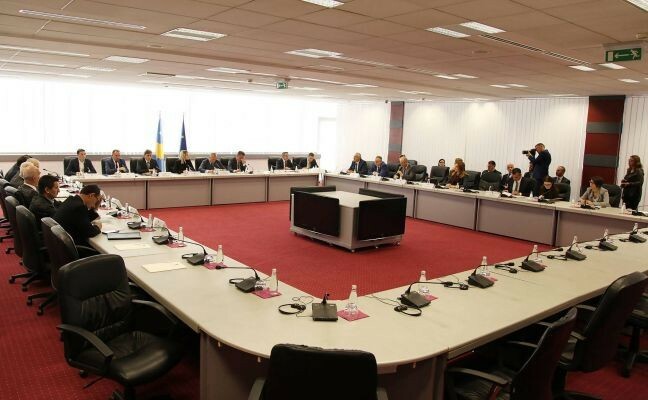 Prishtina, 8 November 2018 – In the ministerial meeting for European Integration, which was attended even by the Prime Minister Haradinaj, Minister of European Integration discussed about the summary report of the European Reform Agenda or ERA 1, as well as priorities proposed for ERA 2. 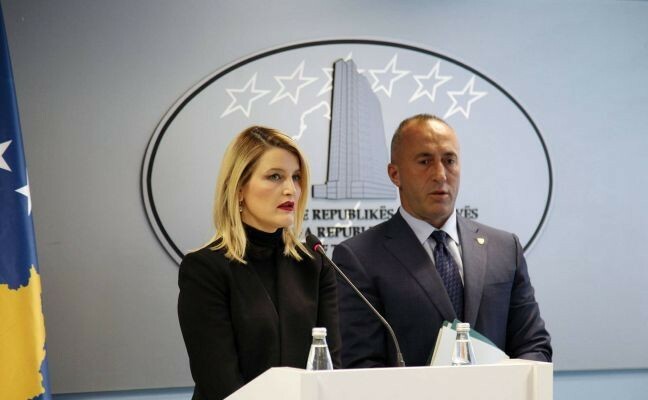 Prime Minister Ramush Haradinaj encouraged executive institutions and ministry’s departments for implementation of priorities and action plans for ERA 1 and increased engagement for implementing priorities proposed for ERA 2. 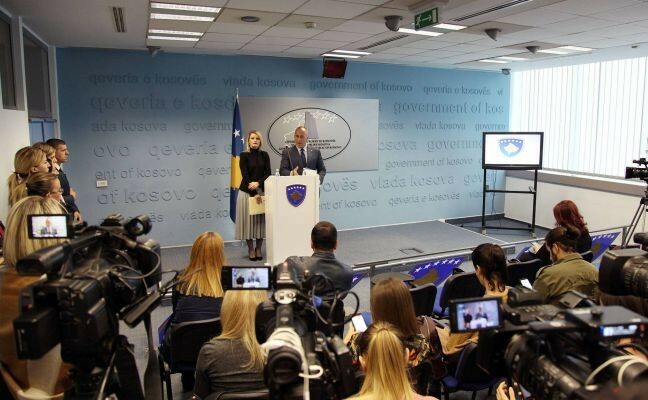 “Following the conclusion of the first part of ERA, Kosovo is moving to the second phase of this agenda, thus aligning with European Union mechanisms. Implement ERA 2 within real time limits. Dynamism of work and deepening of inter-institutional cooperation serves in acceleration of our path to European Union”, stated Prime Minister Haradinaj. Minister Hoxha praised the work carried out for ERA 1, highlighting achievements and processes under implementation. Progress has been achieved in some actions, stated Minister Hoxha, but they cannot be considered as fulfilled until all phases are concluded. In cases when actions concern approval of legislation, we cannot say that such actions have been fulfilled until the approval of legislation in the Assembly and the same applies even for other actions, where progress does not mean fulfilment. Minister Hoxha invited all ministers and representatives of institutions to state whether they have any comment in relation to the report of ERA 1 in order to finalize this report, which would open the way for discussions with EU Office about priorities of ERA 2. Ministers and responsible persons of departments discussed on the engagement of each department separately, focusing on the remaining time period in order to maximise achievements of ERA 1 and proposals for ERA 2.